No matter where you live, there’s going to be a time of the year where it gets a little bit chilly. When it comes to home heating, generally, you have two types of systems. 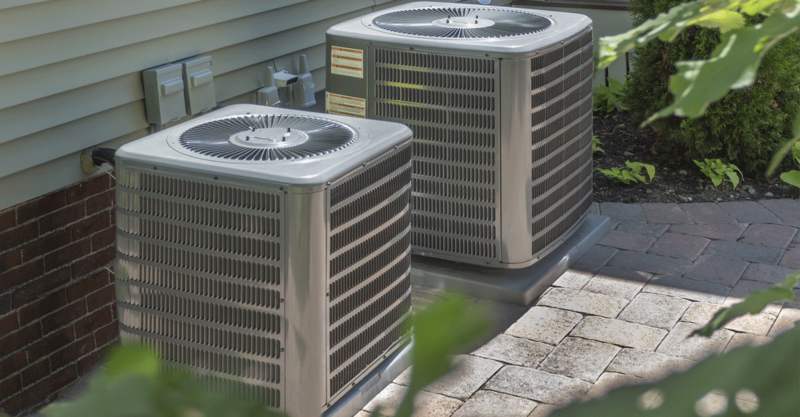 The first is HVAC, a central AC system that goes throughout your house. The second is the use of heating units that are designed typically to heat just one or two rooms. This short guide will explain how do heaters work and the different varieties you can find them in. When you power on a heater what’s actually happening is that electricity is powering the heating coils within the system. Most heaters also include a fan which will pull in cold air. As this air passes through the heating system, it pushes out warm air into the room. So how do heaters work? They are basically just like a bigger version of a hairdryer! Baseboard Heater– These are larger, typically fixed units that use either hot water heaters or electricity to warm hallways and small rooms. They are a lot like the radiators you see in old buildings but much more high tech! Infrared– This is technology at its finest. Although they tend to be on the more expensive side, they are the safest and more environmentally friendly option and with their energy savings often pay for the cost after just a few years. Central– these are your big HVAC systems and ideal for heating large spaces such as entire homes. Whether it is from a power surge, a broken power cord or any kind of problem, it may possible your heater needs repair. Don’t sit around in the cold! Also, don’t try to fix it yourself! There are a lot of electrical components that are not only complex but may also be dangerous. Instead, if your heater hasn’t been working efficiently or is blowing out cold air, you don’t need to buy a brand new one, simply bring in a technician who can usually solve the problem in just a few moments! They have the tools, technology, and experience to get the job done quickly and efficiently. Now that you know all about how do heaters work, you’re all set for winter and one of those random cold snaps. Since you are a heating expert now it’s time to understand, how air conditioners work. Read this short blog and you’ll get inside look at how to keep cool because summer is right around the corner!